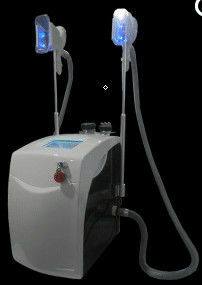 Cryolipolysis Extreme Shaping Instrument synergistically combines the latest techniques and effective for the treatment of the main factors responsible for cellulite and localized fat. Cryolipolysis Extreme Shaping Instrument uses cryolipolysis + vacuum, Ultrasound and Cavitation,Body Multi-RF Therapy to achieve cellulite reduction and improved body contour. Color Led lights are integrated with Galvanic currents to improve blood flow and cell metabolism, giving enhanced results and stimulating the formation of collagen. Ultrasound waves produce a mechanical vibration of the tissue which breaks down the cellulite, increases circulation and has anti-inflammatory and regenerative effects. 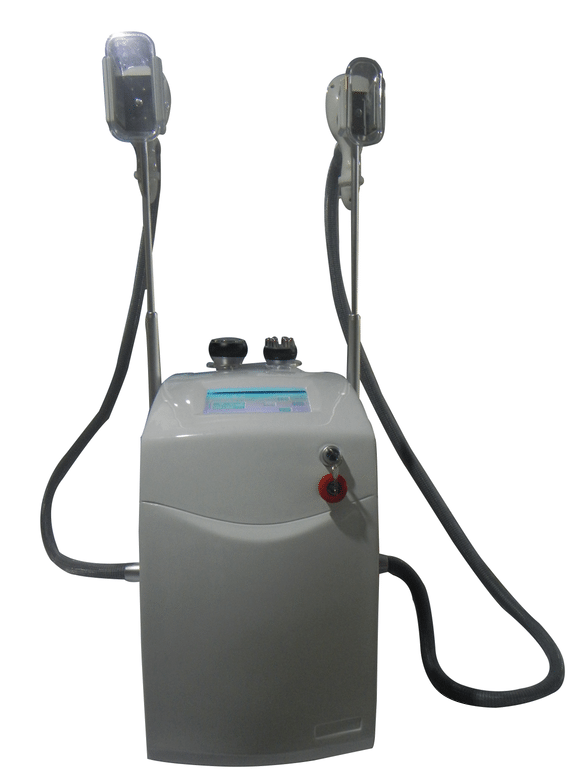 Cavitation, direct into the fatty layer, speedily vibrate deep-seated cellulite, produce numberless vacuum cavitation, mightily strike the fatty cells, let them produce inner cracking, and dissolve to be the free fatty acid. Controlled vacuum therapy causes significant mobilisation of localised build-ups as well as having a draining effects. Lipo laser utilizes the latest low level/cold laser technology to reduce girth and spot fat over almost all areas of the body without surgery, downtime or redness. A typical 40-minute waistline treatment can reduce an individual by ½ to ¾ of an inch while a full protocol of eight treatments usually results in multiple inch loss. The crew of STS is a set of techniques whose application in cellulite and localized fat deposits are shown to be effective in reducing, contributing significantly to the remodeling of body shape. It is a non-invasive, painless and safe, which provides verifiable results in a significantly reduced timeframe.